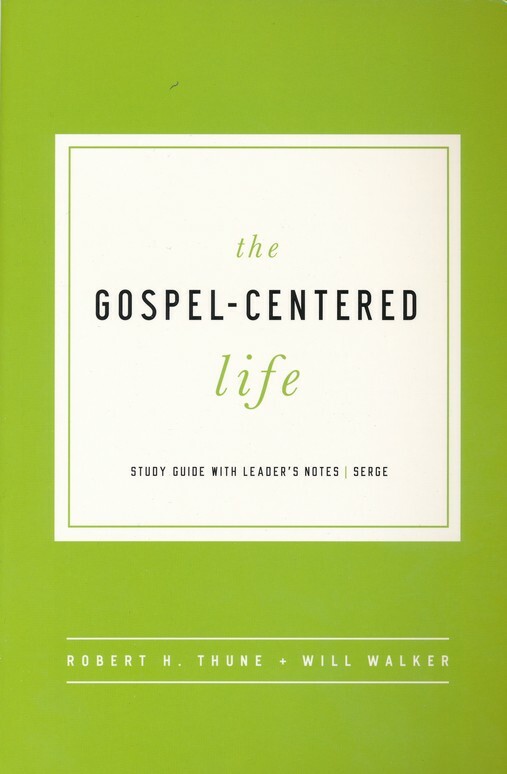 The Gospel-Centered Life is an interactive workbook that considers the practical affects of the gospel being the primary thrust of the Christians life. The authors argue that the gospel is not merely a gateway into heaven but the very means by which and through which the Christian life is to be lived. They then answer the question, “What does the gospel-centered life actually look like. This is a wonderful resource for all believers, newly saved or seasoned saint; it is also a wonderful resource for those who are searching for the realties of the gospel and the difference it makes in your life. A must read for all who are followers or seekers of Christ.